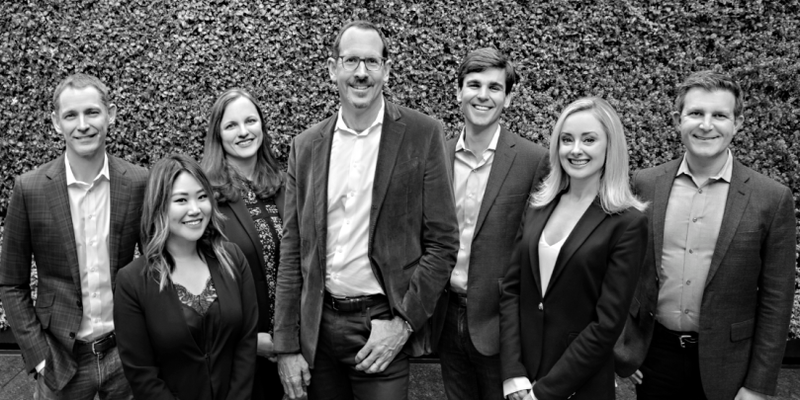 The Burbank Hafeli Schiller Group at Morgan Stanley Private Wealth Management is focused on helping grow and preserve the long-term, permanent capital of food, beverage and consumer products entrepreneurs, private equity firm partners, and investment banking professionals. Our practice has evolved over the past thirty years to serve exceptionally affluent clients with complex investing and planning needs. Mike Burbank’s family co-founded Bristol Farms, a Los Angeles based gourmet grocery store chain that raised private equity growth capital in 1994 and was acquired by Albertsons in 2004. As the son of a founder, Mike experienced the challenges of growing a family business, coordinating tax and estate planning advice, and managing family wealth first hand. The Burbank Hafeli Schiller Group has been structured to help entrepreneurs and their families grow and preserve their personal financial capital and simplify their financial lives through sophisticated financial planning and thoughtful investment management. Today the Burbank Hafeli Schiller Group at Morgan Stanley Private Wealth Management is a national practice with partners in San Francisco and Baltimore, and manages over $1.7 billion for approximately fifty-five families as of January, 2018. We couple more than three decades of experience serving a select group of uncommonly successful families and individuals with Morgan Stanley’s strength, stature and global resources. Our practice is focused on working with the founders of consumer products companies (food, beverage and personal care, cosmetics, apparel, restaurant, specialty retail, e-commerce) and the founders and managing directors of leading private equity, venture capital and investment banking firms that focus on consumer products. Most of our clients have created substantial wealth by growing a private company, harvesting distributions and dividends, selling to a private equity firm or strategic buyer, or taking their company public. We serve fifty-five families and advise on over $1.7 billion of assets as of January, 2018. We manage the investments and financial planning for ultra high net worth individuals. We leverage intelligence and expertise from Morgan Stanley, our client networks (confidentially of course), and key advisory relationships to deliver world class expertise to help our clients preserve and grow their financial, family, and social capital. We work with a small number of clients so that we can provide the highest levels of personal, tailored service. We are directly accountable for the decisions we make. Your interests always come first, which allows us to make unbiased decisions on your behalf. We have a willingness and ability to challenge conventional thinking when developing your investment strategy. We take a common sense, long-term approach that focuses on maintaining and increasing your purchasing power while limiting the risk of permanent loss of your hard-earned capital. We are investors, not consultants, and apply a conservative, repeatable, investment approach to everything we do. We help our clients manage their entire balance sheet. We are our clients “designated nags” – planning that is not executed is a waste of time. Mike is a Managing Director and Private Wealth Advisor with the Private Wealth Management division of Morgan Stanley. 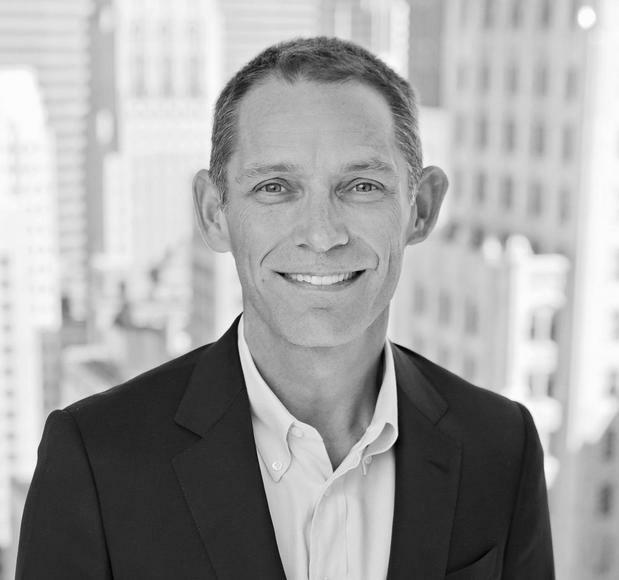 He leads a team that is focused on financial planning and investment management for the owners of food, beverage and consumer products companies and partners of private equity and investment banking firms. In 2013, 2014, 2015, 2016, 2017, and 2018, Mike was recognized by the Financial Times as one of the Top 400 Financial Advisors in the United States. Mike has 30 years Private Wealth experience and is a Certified Investment Management Analyst (CIMA®) and a CERTIFIED FINANCIAL PLANNER™ professional or CFP® professional. Mike received a B.S. in Biology from the University of California, Santa Barbara and played for the Gaucho’s Division 1 UCSB Men’s Volleyball team. He completed the GE Management Program at Crotonville, and the Securities Industry Association Management Program at the Wharton School of Business. 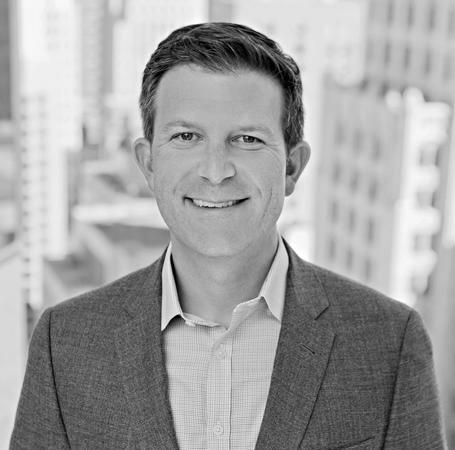 Mike sits on the Board of Directors of Seacology, an international conservation organization, and is a member of the Association for Corporate Growth, The Family Firm Institute, and the San Francisco Estate Planning Council. Mike lives in San Francisco, California with his wife, Cindy, and their three children. Scott is a Senior Vice President Private Wealth Advisor with the Private Wealth Management division of Morgan Stanley. Scott holds the Chartered Financial Analyst (CFA) designation and is the chief investment officer for the Burbank Hafeli Schiller Group. He manages discretionary stock and bond portfolios on behalf of clients, and oversees client asset allocation and investment manager due diligence and selection. In 2015, 2017, and 2018, Scott was recognized by the Financial Times as one of the Top 400 Financial Advisors in the United States. 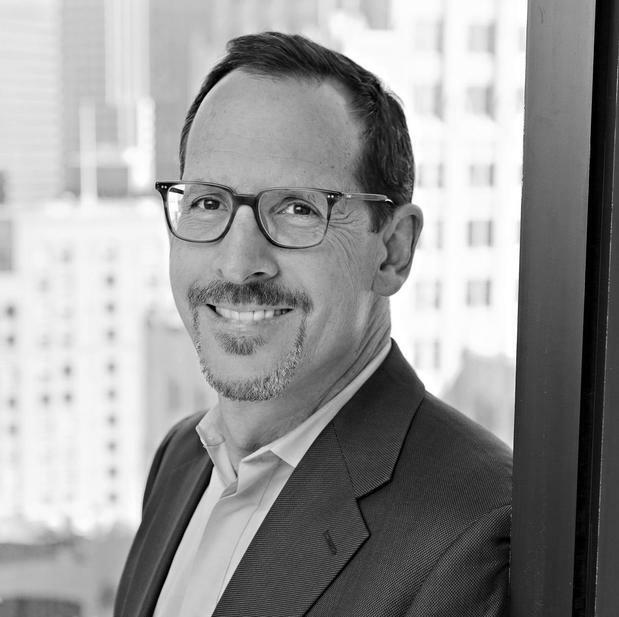 Scott began his career as an options trader at Fidelity and was an analyst at Hambrecht & Quist before becoming a Private Wealth Advisor at UBS. Scott and Mike began their partnership in 2003 while at UBS. Scott received a BA from the University of Utah. He lives in Maryland with his wife, Aimee, and their twin children, and commutes regularly to Morgan Stanley’s San Francisco office. 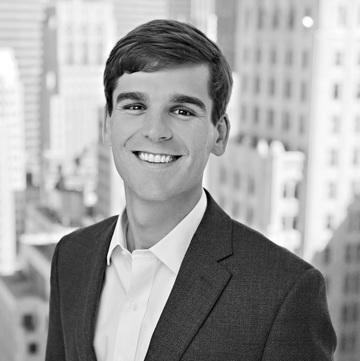 Zack is a Vice President and Private Wealth Advisor with the Private Wealth Management division of Morgan Stanley. Zack is a Certified Financial Planner™ holding the CFP® designation and has primary responsibility for our financial planning practice. He also oversees third party investment managers, and assists in the management of equity and fixed income portfolios. Zack has 18 years of Private Wealth experience. He began his career in 1998 at Bernstein Global Wealth Management where he spent nine years. In 2007 the practice moved to Merrill Lynch’s Private Banking and Investment Group. He joined the Burbank Hafeli Schiller Group in January of 2014. Zack serves on the Board of Curry Senior Center, a primary care medical clinic located in San Francisco’s Tenderloin district offering social and housing services for underserved seniors. He also serves on the Finance Committee of Step One School in Berkeley. Zack received a dual B.A. in economics and international relations from Boston University. He earned his Private Pilot’s License in 2011. A fourth generation Bay Area native, Zack grew up on the Peninsula, and now resides in Berkeley with his wife, Sarah, and their two children. Cate is an Assistant Vice President and Group Director within the Private Wealth Management Division of Morgan Stanley. Cate oversees client service, money manager implementation, trade execution and restricted stock clearance for the Burbank Hafeli Schiller Group. 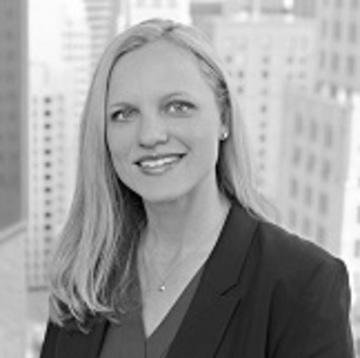 Cate has 20 years Private Wealth experience and began working with Mike Burbank while at Montgomery Securities in 1998. Prior to joining Morgan Stanley Cate received a B.S. in Business Management and Biology from the University of California, Davis. Cate and her family live in San Francisco, California. Marina is a Wealth Management Analyst and Registered Associate with the Private Wealth Management division of Morgan Stanley. She focuses on operations, trade execution and portfolio implementation, reporting, financial planning, and investment research for the team. Marina graduated from the University of California, Berkeley with a B.A. in Political Economy of Industrialized Societies and emphasis in Economics. Marina has 4 years of Private Wealth experience. Prior to joining Morgan Stanley Marina received an MBA degree from the University of San Francisco with the focus in Finance. Marina lives in San Francisco, CA. Willis is an Assistant Vice President with the Private Wealth Management division of Morgan Stanley. He holds the Chartered Financial Analyst™ (CFA®) designation and assists with portfolio management, investment implementation, and client service. Willis graduated from Hampden-Sydney College with degrees in Mathematical Economics and Spanish. Willis has 6 years of Private Wealth experience. Prior to joining the Burbank Hafeli Schiller Group, he worked as an analyst in Morgan Stanley’s New York City and Washington, DC offices. Originally from Virginia, Willis now lives in San Francisco, CA. 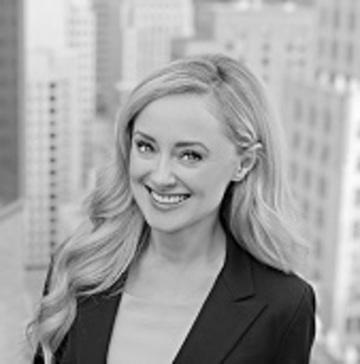 Suzy is a Registered Associate within the Private Wealth Management division of Morgan Stanley. 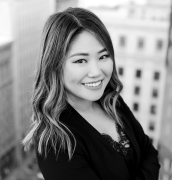 She assists the Burbank Hafeli Schiller Group with client service and investment implementation.Suzy joined Morgan Stanley in August 2014. Prior to Morgan Stanley, Suzy received a B.S. in Accounting from the University of Texas at Dallas.Originally from Dallas, TX, Suzy now lives in San Francisco CA.